The BR mod was released and squads have been introduced, it’s now a pretty fun Battle Royale game. I took a small break from PUBG to play around with it. And figured a banner was in order. 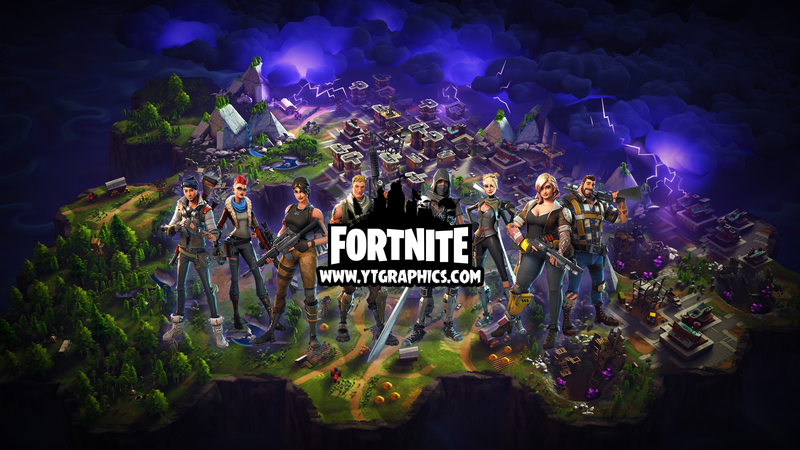 Download your Fortnite YouTube channel art banner below.